HONG KONG - A sharing session was held in Hong Kong Monday to discuss risks associated with investing in and operating Belt and Road projects, as well as on how Hong Kong's financing and professional services platforms could play a role in managing such risks. 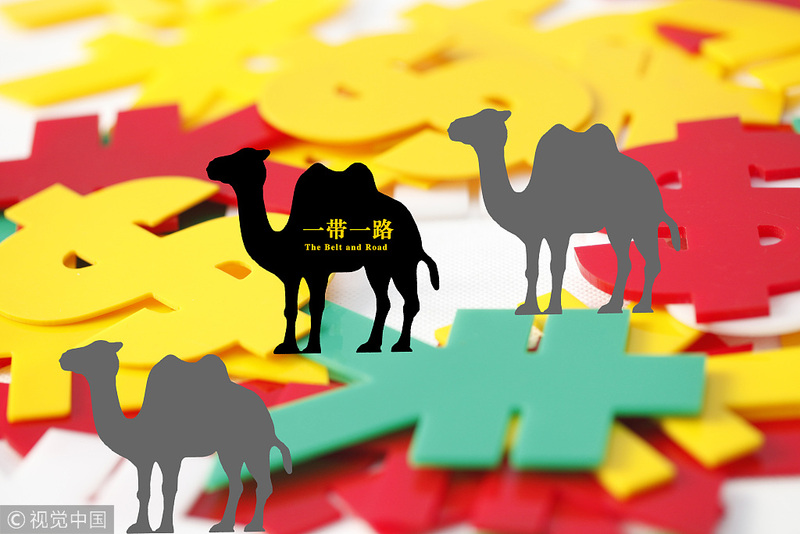 "Belt and Road: Hong Kong - IN" was organized by the Commerce and Economic Development Bureau (CEDB) of the Hong Kong Special Administrative Region (HKSAR) government and the State-owned Assets Supervision and Administration Commission (SASAC) of the State Council. Representatives from 10 state-owned enterprises and some 220 Hong Kong professionals attended the sharing session. Edward Yau, the secretary for CEDB of the HKSAR, said Hong Kong has a rich pool of internationally recognized talents with abundant experience in legal services, accounting, insurance, and more. These professionals stand ready to offer world-class risk assessment, consultancy and management services to enterprises in mitigating risks associated with Belt and Road development, said Yau. Zhang Jihui, deputy director-general of the Bureau of International Cooperation of the SASAC of the State Council, said Hong Kong enjoys a multitude of advantages, including sound financial system, prudential regulations and abundant professionals. State-owned enterprises could cooperate with Hong Kong enterprises and organizations with professional services to go global under the development of Belt and Road, said Zhang.